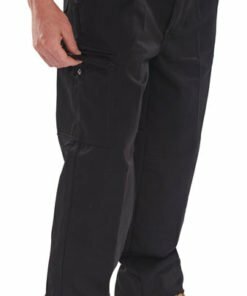 We have a large selection of work trousers and shorts from our workwear range that are ideal for working either indoors or outdoors in different types of weather. 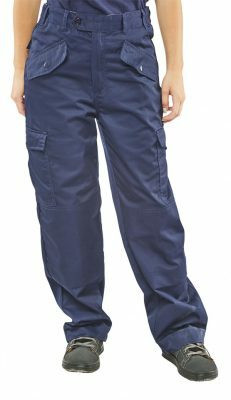 From cheap work trousers and shorts to more specialist work trousers with knee pads, we have a good variety for you to choose from. 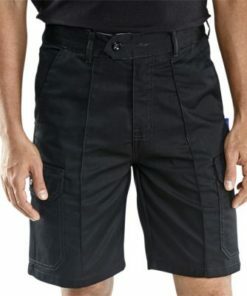 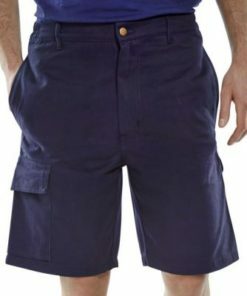 We have trousers and shorts for both men and women. 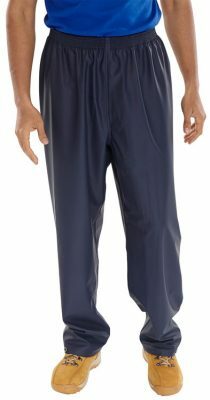 Choose from casual trousers, smart trousers or practical trousers and shorts for working in. 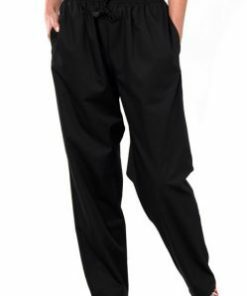 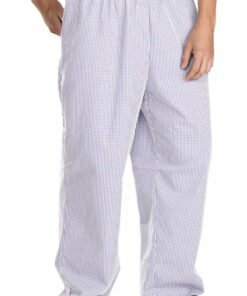 Whether you work in an office, on a building site, are a driver or work in a restaurant, we will have a pair of work trousers or shorts to suit your needs. 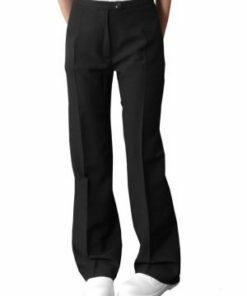 Choose from a range of different sizes and leg lengths and a variety of colours. 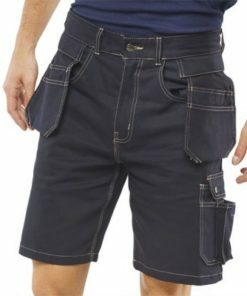 Need some help with your online order? 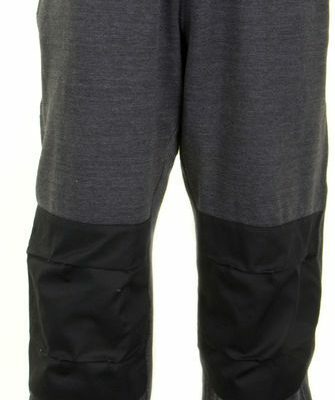 Then give us a call on 0330 0885 675 for more info on our range of work trousers and shorts.